New Covent Garden Flower Market is the mecca for top independent florists and the Florist of the Year award recognises the creativity, skill and expertise of this dedicated army of professional florists, whose exquisite work lights up homes, hotels, restaurants, venues, weddings, parties and our lives every day. 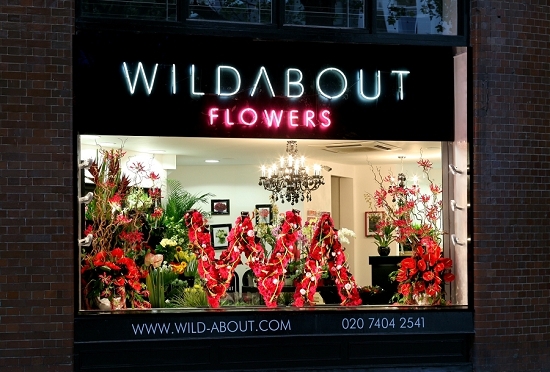 From their exquisite flower shops in Twickenham and Clerkenwell, Wildabout Flowers consistently wow customers with their arresting window displays, spectacular events and beautiful bouquets. They increased online sales by 74% for nationwide delivery over the past 12 months and have taken on additional storage space due to the expansion of their event and wedding business. 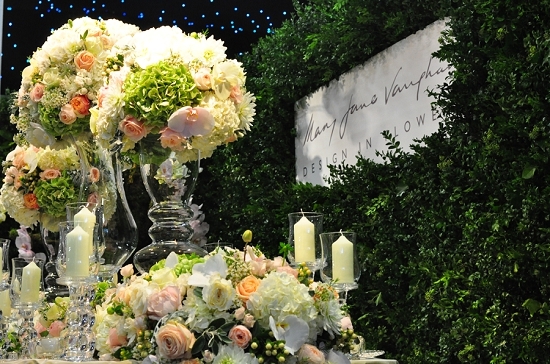 True Flower Market favourites, Mary Jane and her team make full use of their proximity to New Covent Garden to source materials for some of the most prestigious and beautiful events in the capital from the premiere of The Best Exotic Hotel to creating a Harry Potter feast scene. Arguably the media face of floristry, Simon Lycett is at the top of his game. Renowned for his spectacular event floristry, theatrical floral demonstrations and for championing the expertise of the professional florist, Simon is a passionate devotee of the Flower Market. 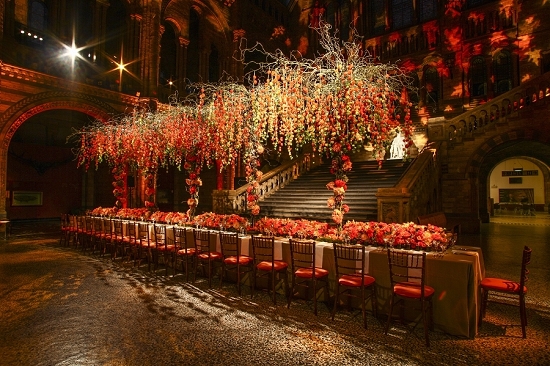 Much admired in the industry for his impeccable floristry, Neil Birks has developed a successful and expanding event business from his workshop in the Arches, recently winning prestigious contracts for The Mandarin Oriental Hotel and One Hyde Park. "Of the many excellent entries for the Flower Market Award for Florist of the Year 2013, one submission had the edge: Simon J Lycett. Well-written and illustrated with stunning photographs of great floristry, Simon's entry demonstrated his passion for flowers, floristry and the Flower Market alongside great entrepreneurial drive and resilience."